20th Century. Is This Us?. 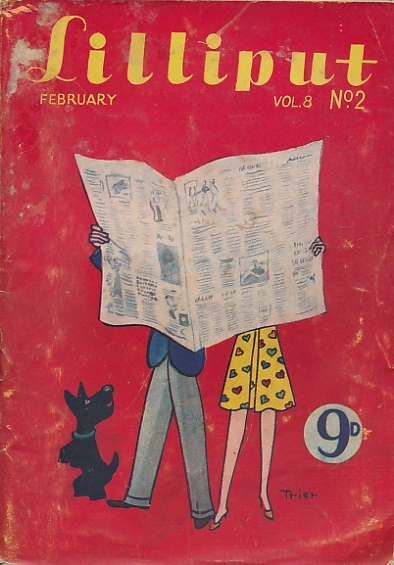 Lilliput (issue 44). February 1941. Agate, James; Nash, Ogden; Brahms, Caryl; &c.
Boy's Own Paper. 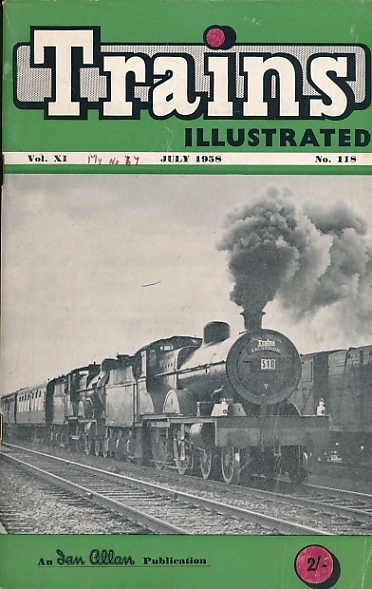 Volume 83, No 11, August 1961. 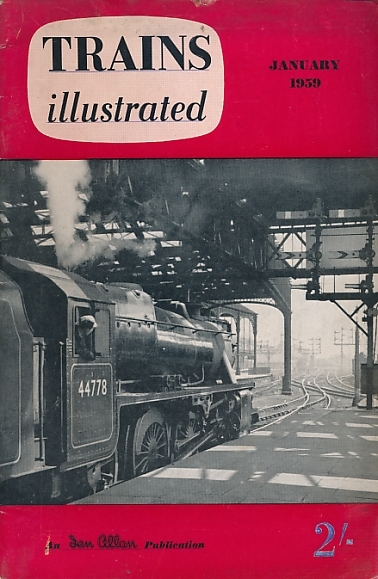 Allen, Cecil J; Bancroft, John; Wyatt, Gerald; &c.
Trains Illustrated Volume 14 No 158. November 1961. 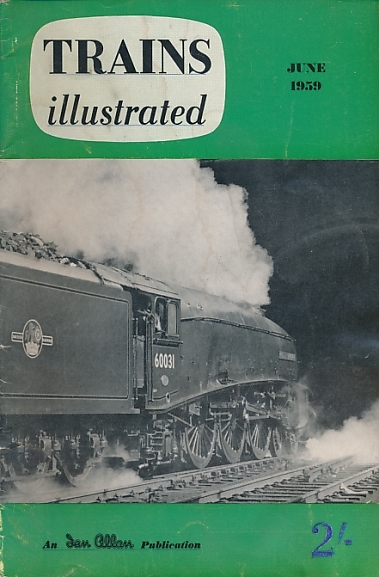 Trains Illustrated Volume 11 No 115. April 1958. 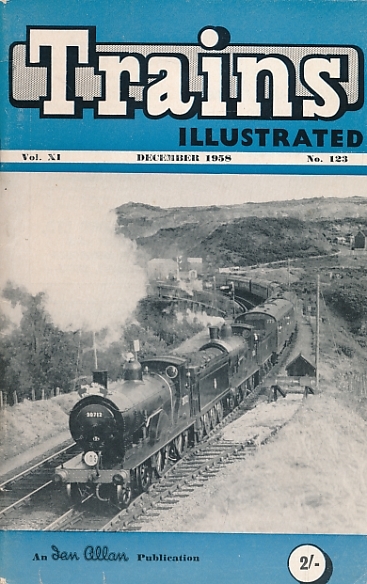 Trains Illustrated Volume 11 No 116. May 1958. 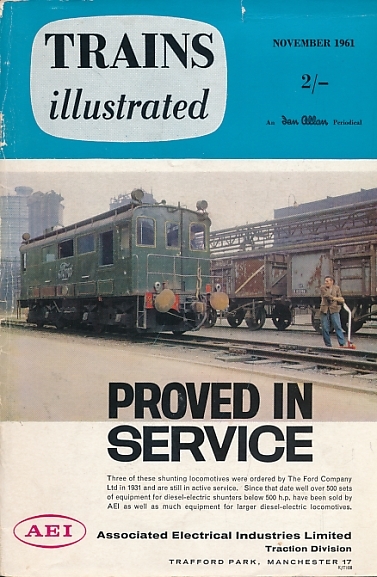 Trains Illustrated Volume 11 No 117. June 1958. 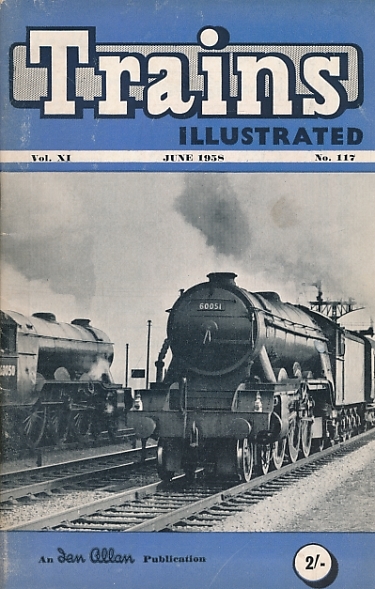 Trains Illustrated Volume 11 No 118. July 1958. 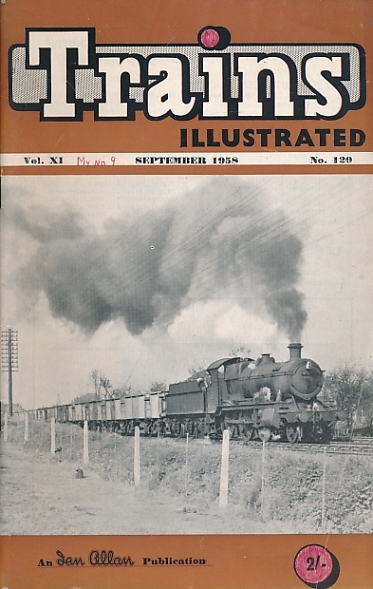 Trains Illustrated Volume 11 No 119. August 1958. 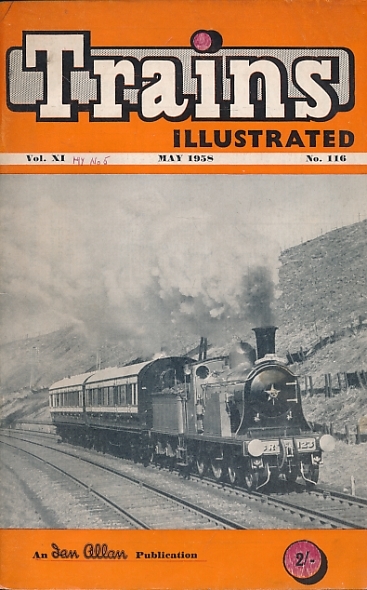 Trains Illustrated Volume 11 No 120. September 1958. 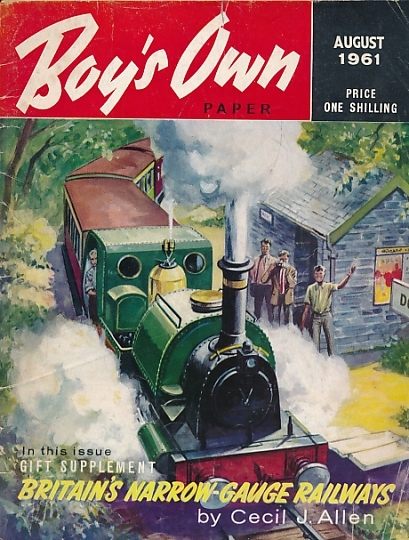 Trains Illustrated Volume 11 No 123. December 1958. 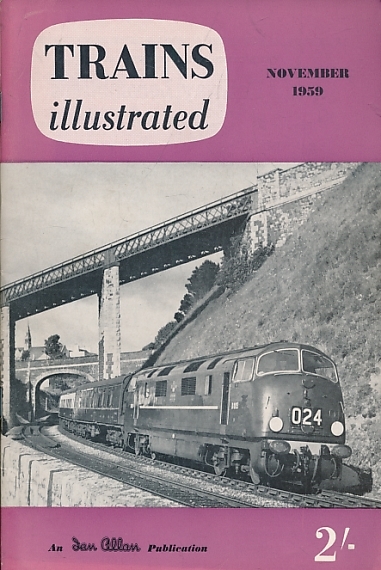 Trains Illustrated Volume 12 No 124. January 1959. 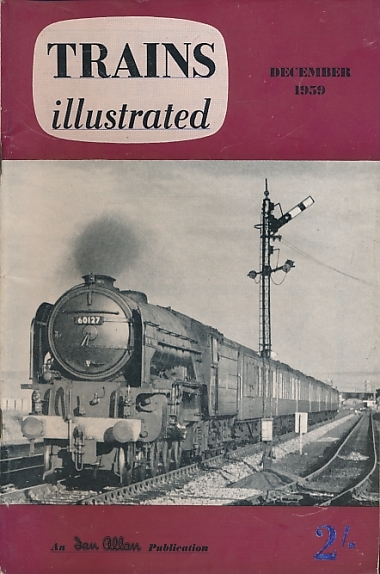 Trains Illustrated Volume 12 No 125. February 1959. 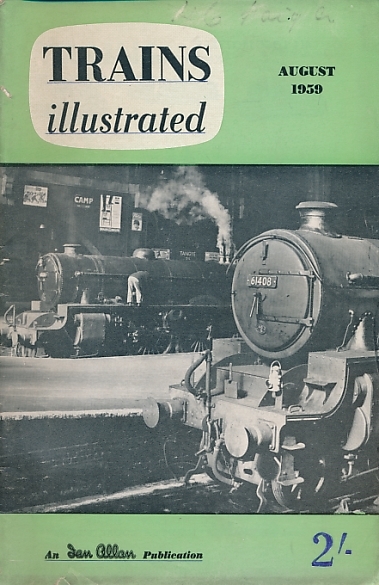 Trains Illustrated Volume 12 No 126. March 1959. 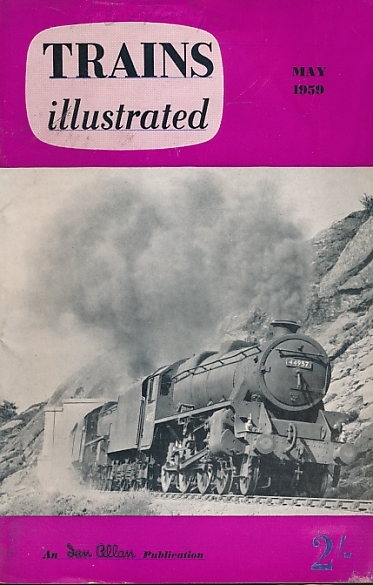 Trains Illustrated Volume 12 No 127. April 1959. 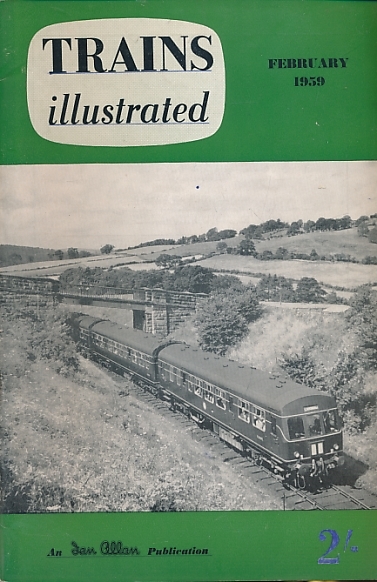 Trains Illustrated Volume 12 No 128. May 1959. 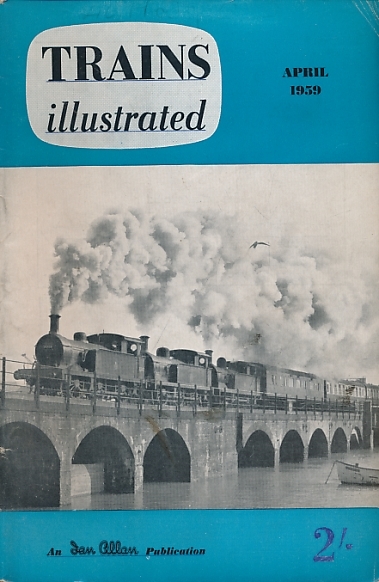 Trains Illustrated Volume 12 No 129. June 1959. 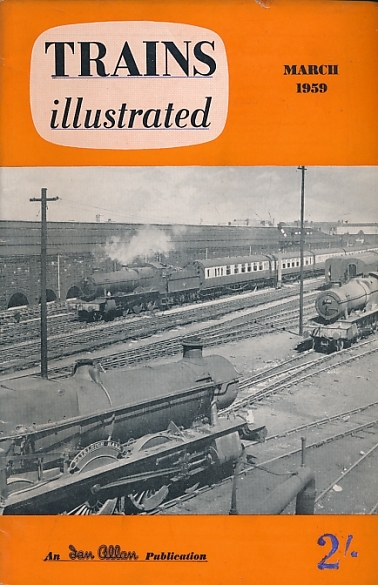 Trains Illustrated Volume 12 No 130. August 1959. 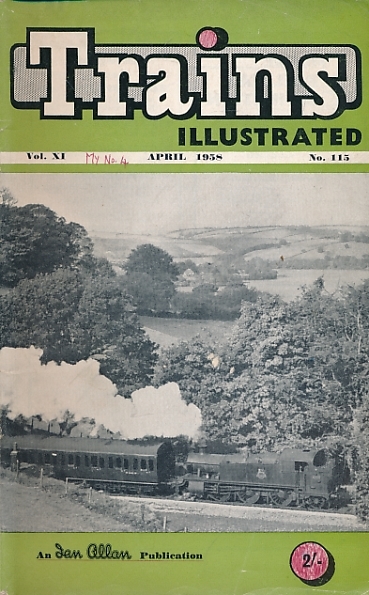 Trains Illustrated Volume 12 No 134. December 1959. 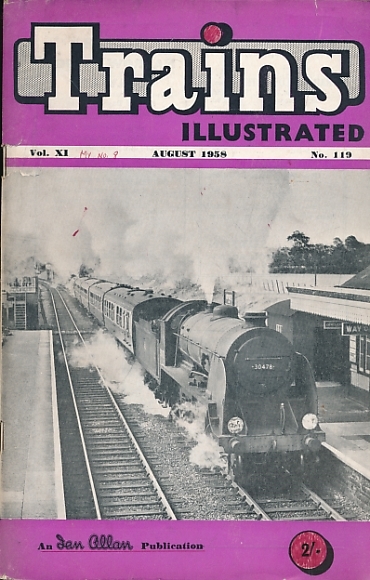 Trains Illustrated Volume 12 No 134. November 1959.